Suffering from back to work blues? To that end we’re providing you with a few good excuses to hide away and snuggle down for that little bit longer each morning. Eyes down for a selection of bizarre gadgets that will do everything from analysing your sleeping patterns to guaranteeing a good night’s sleep. If someone were to remark that they thought your bed was pretty clever, you’d probably wonder whether they’d been getting enough sleep themselves… But you’d be forgetting that we live in an age where just about everything has become ‘smart’ – that’s right, even beds are getting in on the act. US bed maker Sleep Number has gone and made the world’s first smart bed. The built-in Sleep IQ technology tracks the usual measurements (heart rate, breathing rate etc.) but also responds to voice commands to easily activate a wealth of other features. 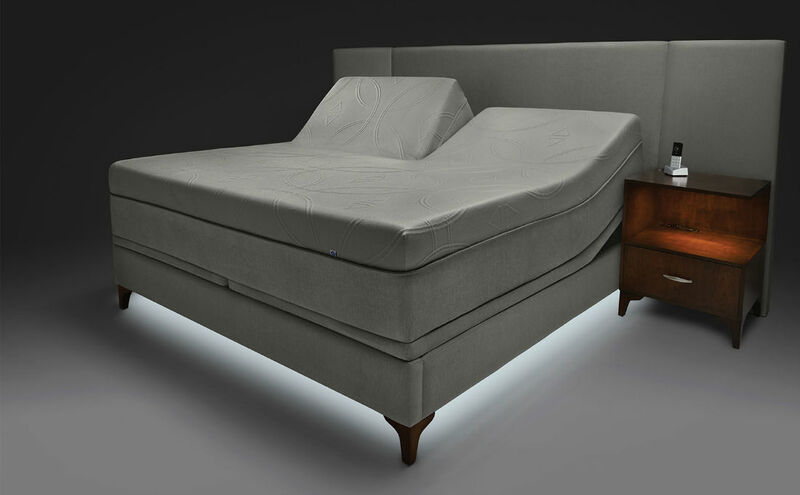 The x12 bed is also dual-sided and it (for example) allows you to make minute adjustments to alleviate a noisy snoring bedfellow. At $8000 it certainly isn’t cheap, but with all that gadgetry onboard we’re sure you’ll enjoy a jolly nice sleep. 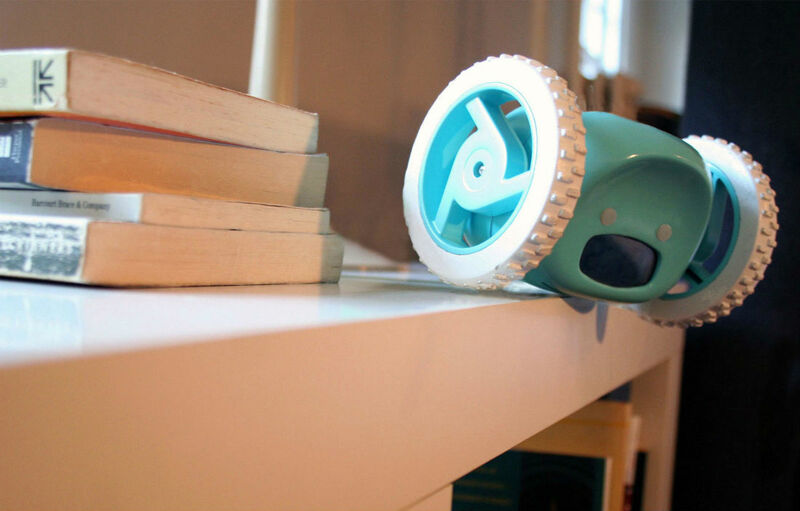 This little wonderful wheeled alarm clock started life as an engineering student’s project. Having trouble waking up herself, Gauri Nanda developed Clocky to shriek annoyingly and effectively, waking you up. The fun doesn’t end there though, Clocky will leap off your bedside table (without a thought for its own safety), and drive around your room, all the while performing random turns to whizz away from your grasp. There’s only one thing for it, you’ll have to get out of bed and hunt the little blighter down yourself. “What is that silly thing around your head?” Enquires a bemused work colleague. 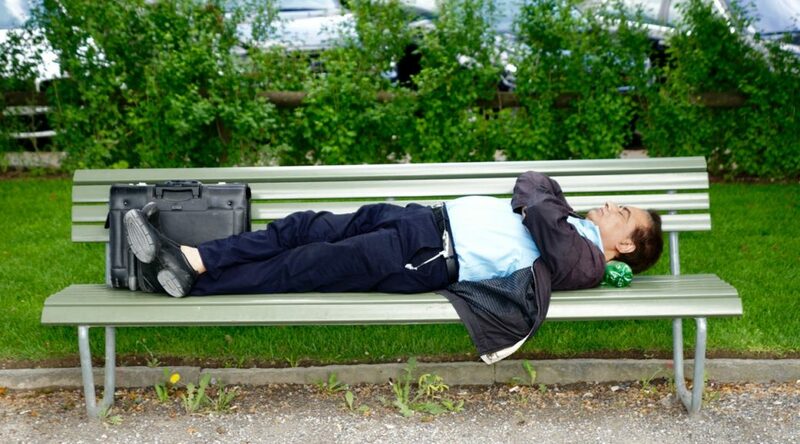 “Why it’s only a revolutionary new product to enable easy power naps anytime, everywhere” you answer, Right, of course it is. 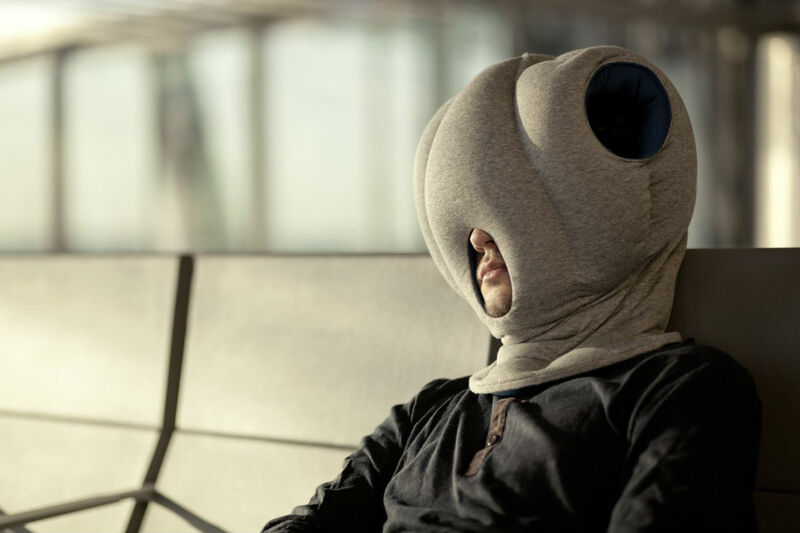 The Ostrich Pillow really can be used anywhere – be it airports, trains, aeroplanes, libraries, at the office, on a sofa and even on the floor. Heck we know it looks silly but its creators have been beavering away on the Ostrich Pillow for one year, testing and exploring the perfect dimensions and materials to create the best possible experience for the nap. 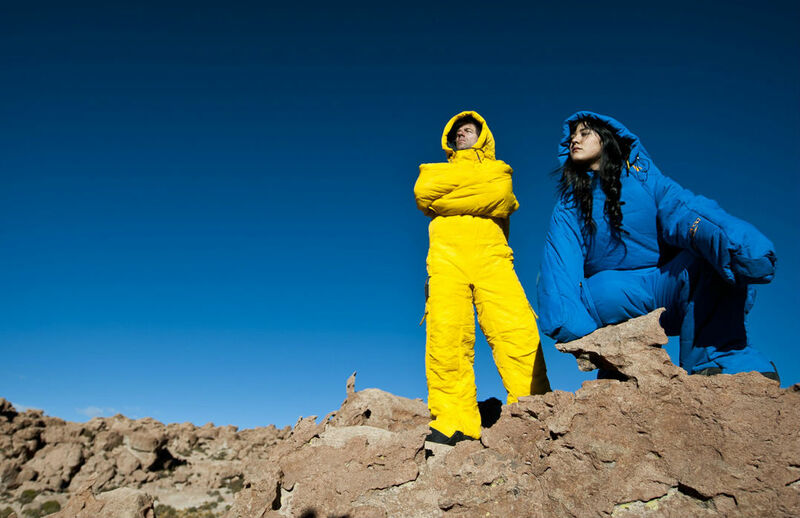 The strangely-named Selk’bag looks like a giant onesie, and has clearly been designed for those adults among us who just refuse to grow up (that makes most of us then). 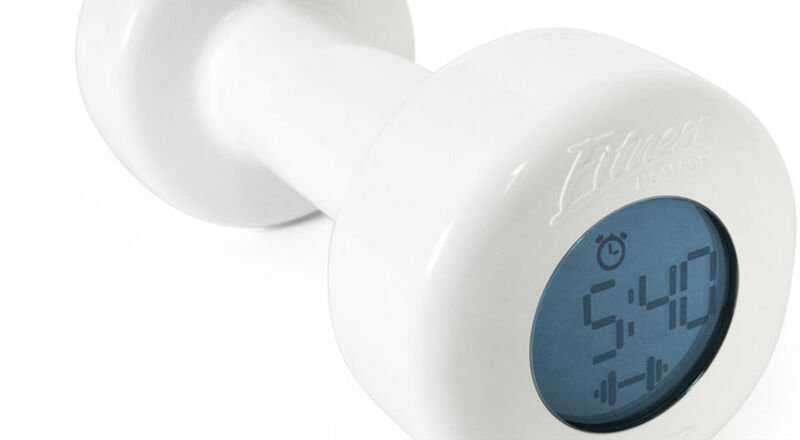 It’s hard enough to get up in the morning and the Shape Up Alarm Clock (shaped like a dumbbell) is set to make things that little bit harder… OK so it’s a bit of a challenge, but you’ll look buff. This is a digital alarm clock and dumbbell all wrapped up into one novelty alarm clock package. Set the digital alarm clock as normal using the friendly buttons and then wait for your wakeup call with a twist. Only the upward swing of the dumbbell shuts off the repeating buzz – 30 upward swings of the dumbbell that is – meanwhile you can watch your progress using the LCD display. 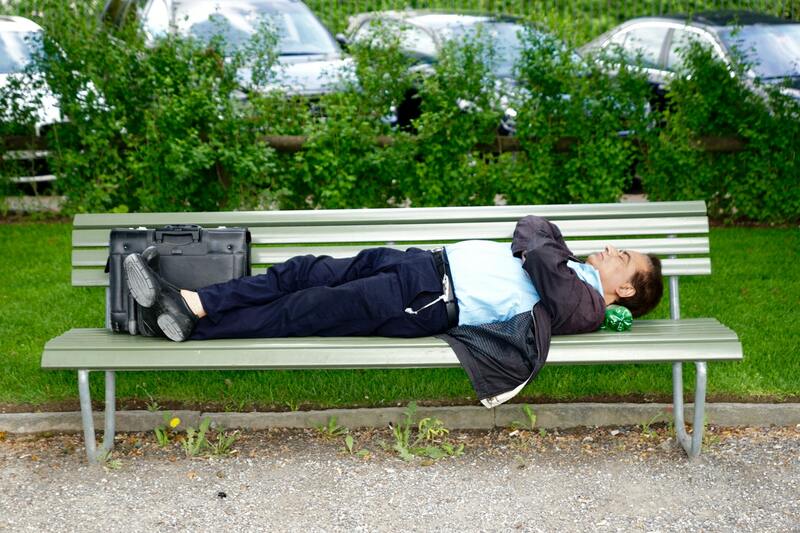 Prone to talking in your sleep? If you’ve ever wondered what you (or a loved one) sounds like then download the excellent Sleep Recorder app and see for yourself. 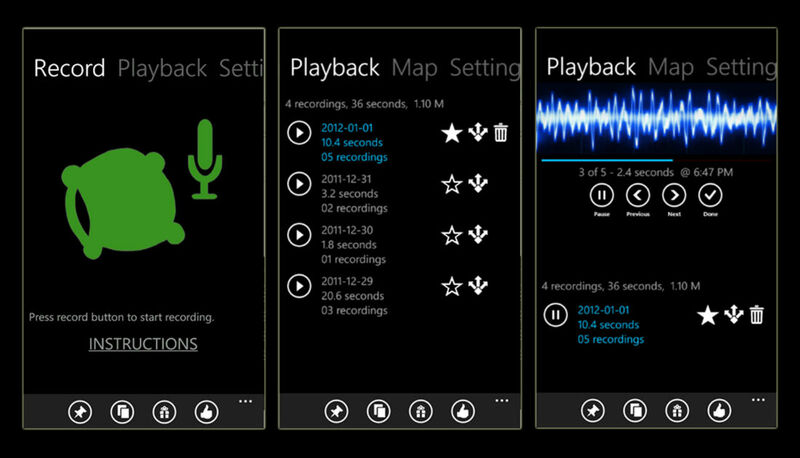 Sleep Recorder uses your phone’s microphone to capture audio and saves the recording if it detects voice. It won’t record silence or noise. Editor’s tip: keep your phone plugged-in overnight to ease battery drain while in-use. 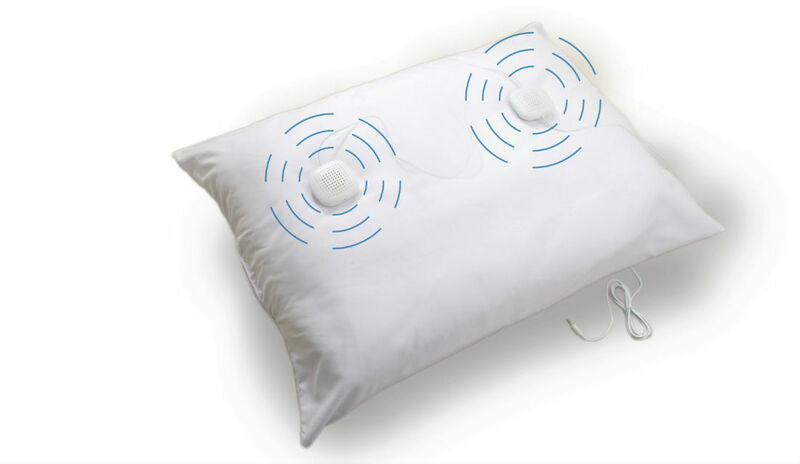 This unique pillow allows the weary to enjoy their favourite music or sounds in optimal relaxation and comfort. Audio is delivered via two high fidelity, ultra-thin stereo speakers positioned deep within the pillow, there is also an in-line volume control so you don’t need to faff around when turning the pillow up or down. What’s more the pillow is finished with a soft brushed cover and hypoallergenic polyester fibrefill.